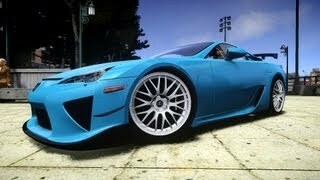 Lexus will present a special limited edition, Lexus LFA Nurburgring 2012, at the Geneva Auto Show 2011. 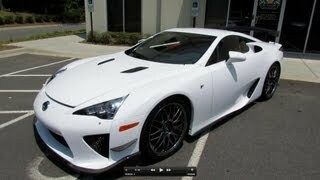 Lexus announced it will offer a limited edition Nürburgring Package to LFA customers. Lexus announced today it will offer a driver development program for future Lexus LFA owners, March 8 to 15, that will include a full day of high performance driving with racing professionals at Infineon Raceway in Sonoma, California.